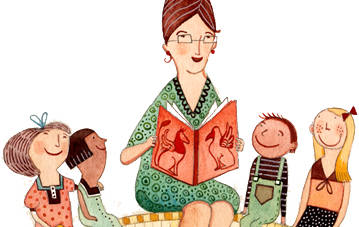 The following awards are administered by the Canadian Children’s Book Centre. 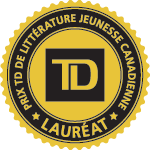 The shortlist for each of the following awards will be announced annually in September, with the winners being announced later in October/November at the TD Canadian Children’s Literature Awards evenings in both Toronto and Montreal, sponsored by TD Bank Group. 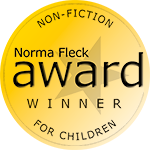 To find out the winners for the 2018 CCBC Book Awards, please click here. 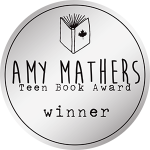 The Amy Mathers Teen Book Award, established in 2014, honours excellence in teen/young adult fiction. The prize is awarded annually with a cash prize of $5,000. To be eligible, the book must be an original work in English, aimed at readers aged 13-18 and written by a Canadian or a Permanent Resident of Canada. 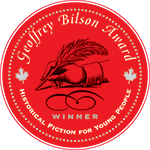 The Geoffrey Bilson Award for Historical Fiction for Young People is awarded annually to reward excellence in the writing of an outstanding work of historical fiction for young readers, by a Canadian author, published in the previous calendar year. In 2008, the value of the prize was increased from $1,000 to $5,000. 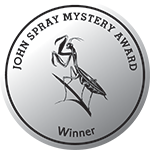 The John Spray Mystery Award, established in 2011, honours excellence in the mystery book genre. The prize is awarded annually with a cash prize of $5,000. To be eligible, the book must be an original work in English, aimed at readers eight to 18 and written by a Canadian. A mystery book can be a thriller, a crime novel or a whodunit. 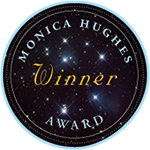 The Monica Hughes Award for Science Fiction and Fantasy, established in 2011, honours excellence in Science Fiction and Fantasy writing for children and adolescents. The prize is awarded annually with a cash prize of $5,000. To be eligible, the book must be an original work in English, aimed at readers ages eight to 18 and written by a Canadian or a Permanent Resident of Canada. 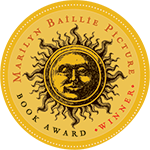 The award is sponsored by HarperCollins Canada in memory of the late Monica Hughes. Depuis 2004, le Centre du livre jeunesse canadien (The Canadian Children’s Book Centre) et le Groupe Banque TD ont mis sur pied le Prix TD de littérature canadienne pour l’enfance et la jeunesse, pour le livre le plus remarquable de l’année. L’œuvre doit se démarquer par sa contribution générale à la littérature et l’excellence de son apport aux jeunes lecteurs. On October 28, 2004 the Canadian Children’s Book Centre and the TD Bank Group announced the establishment of a brand-new annual, children’s book award, the TD Canadian Children’s Literature Award for the most distinguished book of the year. “Distinguished” is defined as marked by conspicuous excellence and/or eminence, individually distinct and noted for significant achievement with excellence in quality. 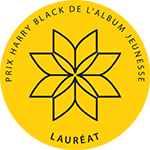 Le Prix Harry Black de l’album jeunesse, doté d’une bourse de 5 000$, est remis au meilleur livre canadien de langue française destiné aux enfants âgés de trois à huit ans.